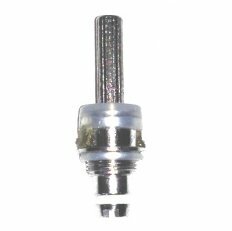 We all know that parts do wear out and need replacing. 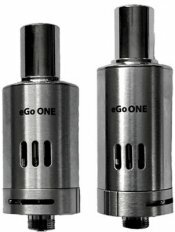 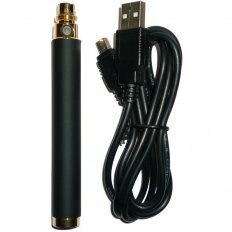 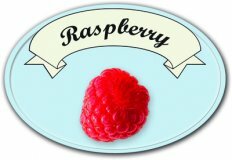 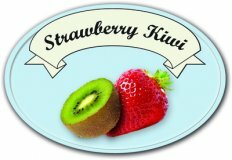 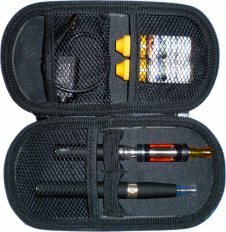 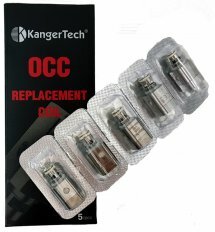 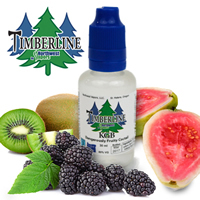 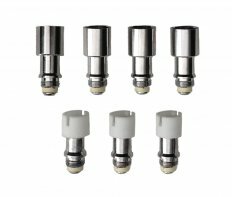 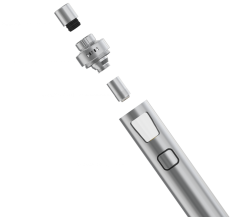 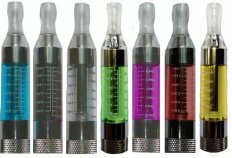 E-Cigarette accessories and replacement parts for the KGO, eGo, 510, and Echo kits. 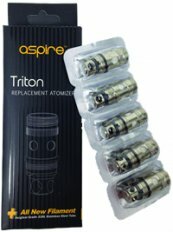 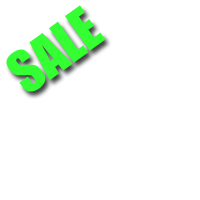 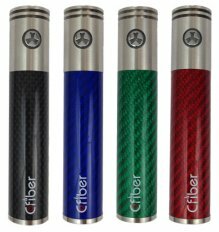 We have atomizers, cartomizers, batteries, charging accessories and more.